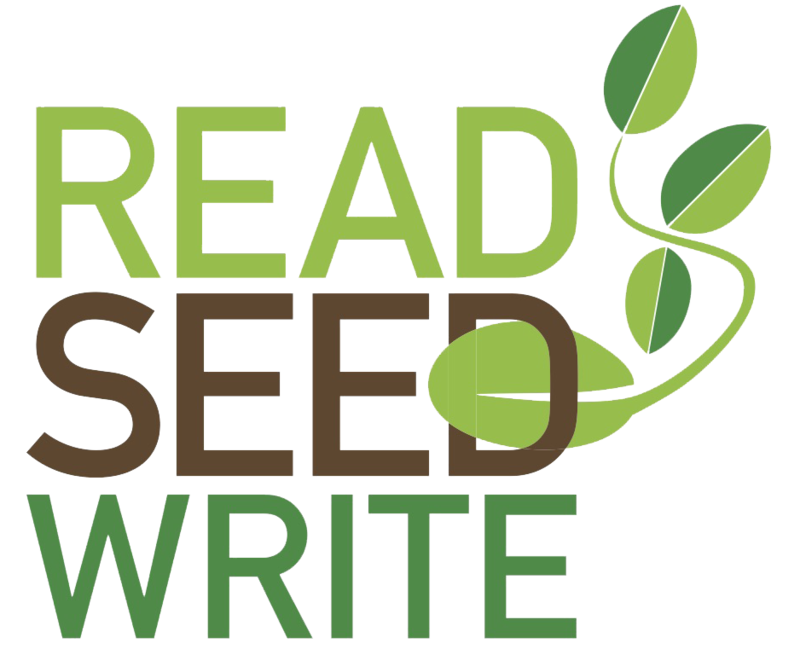 READ | SEED | WRITE is one of the newest initiatives of Just Buffalo Literary Center in collaboration with Grassroots Gardens of WNY. During the Summer & Fall 2017, we worked with four gardens throughout the city to bridge communities from the North, South, Eastside & Westside of Buffalo. Our hope was to make the literary arts more visible, inspiring gardeners and passersby through the written word, while also raising awareness about the importance of sustainable gardening and the need for urban access to healthy food. Participants made their own garden journals with book artist, Joel Brenden, and learned how to make handmade seed paper with textile artist, Janna Willoughby-Lohr. People of all ages had the opportunity to write poems, remembrances, recipes and dreams inspired by the gardens with teaching artists Robin Jordan, Mary Richert, Gary Earl Ross, and Nina Vega-Westhoff. READ | SEED | WRITE is made possible by a Creativity Connects grant from the National Endowment for the Arts. Just Buffalo Literary Center is proud to be the only organization in WNY and one of the first organizations in the country to receive one of these competitive grants.